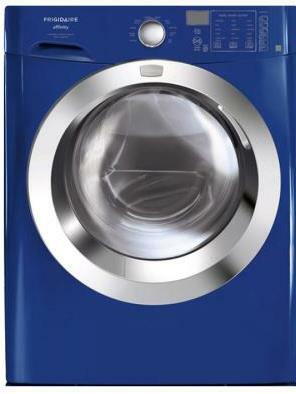 FAFS4473LW Affinity Classic Washer 3.81 Cu. 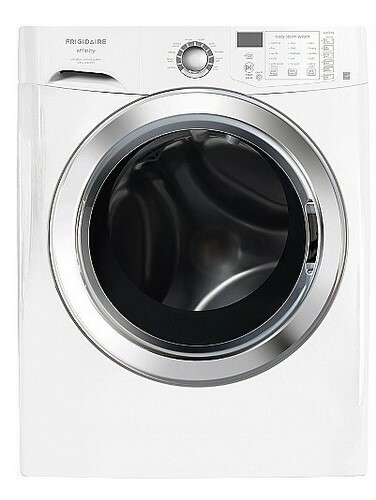 Ft.
FAFS4272LR Affinity Classic Washer 3.81 Cu. Ft.
FAFS4272LN Affinity Classic Washer 3.81 Cu. Ft.